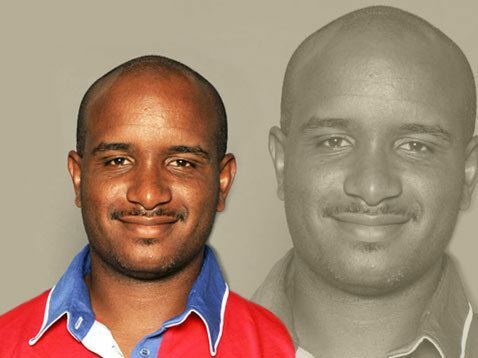 Hasan Durham (born August 14, 1971 in Bermuda) is a Bermudian cricketer, who played with the Bermudian cricket team in their first ever One Day International when they played Canada on May 17, 2006. Durham took two wickets as Bermuda won the game by three wickets under the Duckworth-Lewis method. On August 22, 2006, after another One-day International against Canada, Durham was reported to the ICC as having a "potentially flawed bowling action". He must now undergo biomechanical tests to determine the validity of his action. His action was eventually approved, and he has since gone on to play in nine ODIs for Bermuda to date.